Complete your lounge with a fabric lounge chair from Decor8. Choose your style with our premium collection of colorful fabrics. 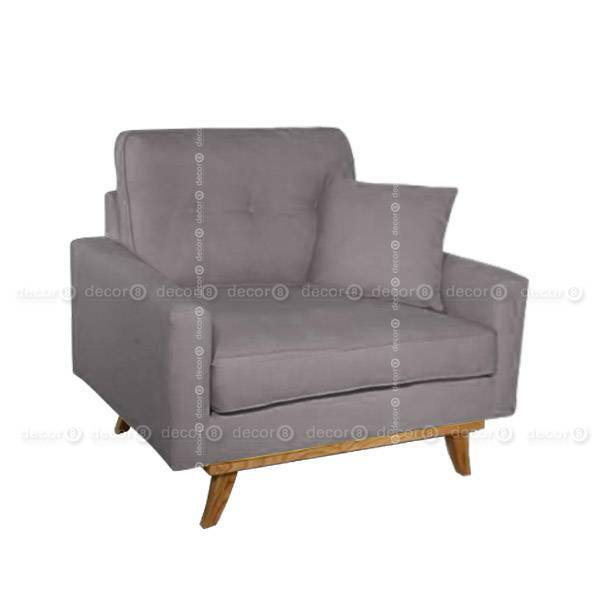 The Hoover Fabric Lounge Chair features a plush seat back and seat pads that are perfect for cuddling up at home. Fabric sofas in general are charming additions to any space. A single seater fabric sofa is a perfect choice for small living rooms or as additional seating in a larger bedroom. 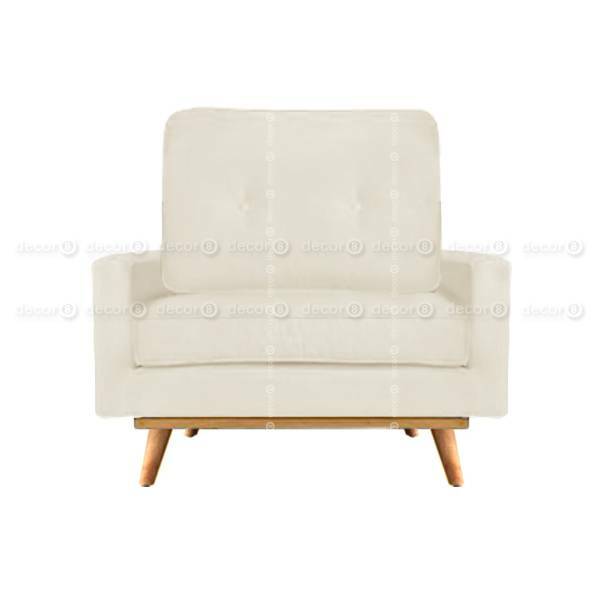 When set as a pair, fabric lounge chair duos are perfect for larger living rooms or family rooms. This lounge chair does not come with cushions. 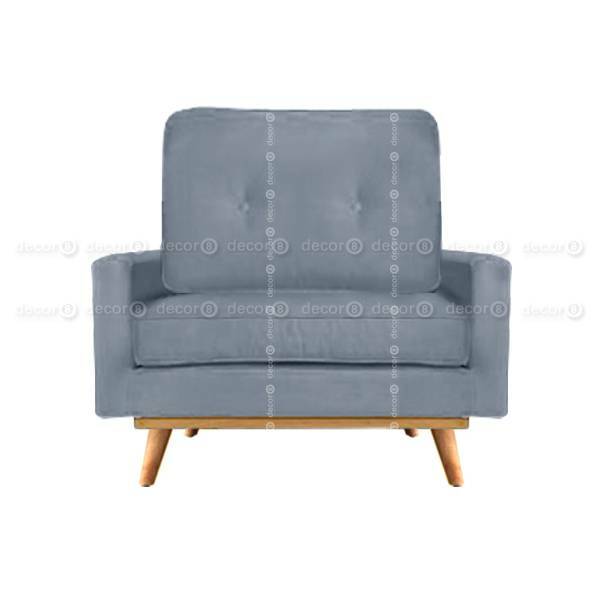 The fabric lounge chair can be customized in a wide range of colors. 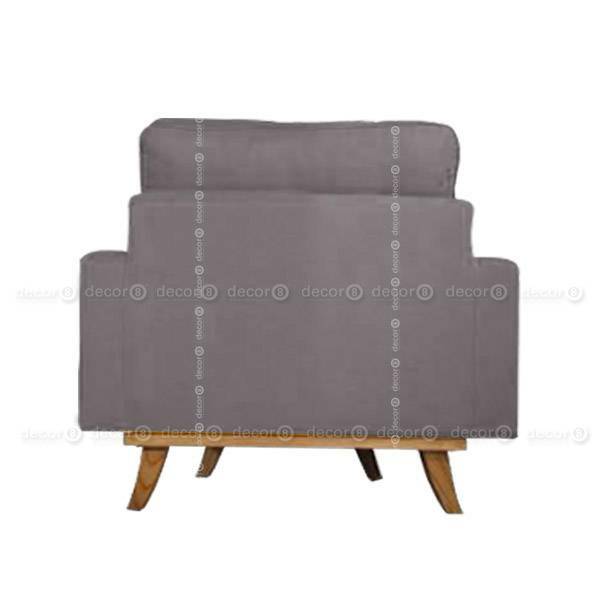 This fabric lounge is custom upholstered to order and requires a fabrication lead time of approximately 2-3 weeks.